Making Music Together - We Are Hiring! Join our family of passionate, talented teachers who are sharing this extraordinary, joyful & educational program with young families across the GTA! 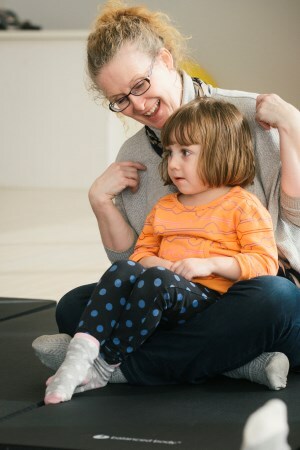 We are seeking OUTSTANDING SINGERS, DANCERS, INSTRUMENTALISTS to teach Music Together®, the internationally recognized, research-based early childhood music and movement curriculum for children birth through kindergarten and the adults who love them®. 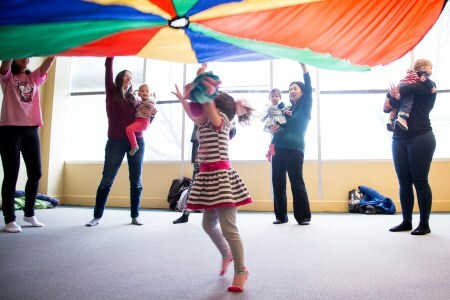 For hundreds of thousands of families in over 40 countries worldwide, Music Together is about children and their grownups joyfully sharing songs, rhymes, movement, and instrument play, both in music class and in their daily lives. 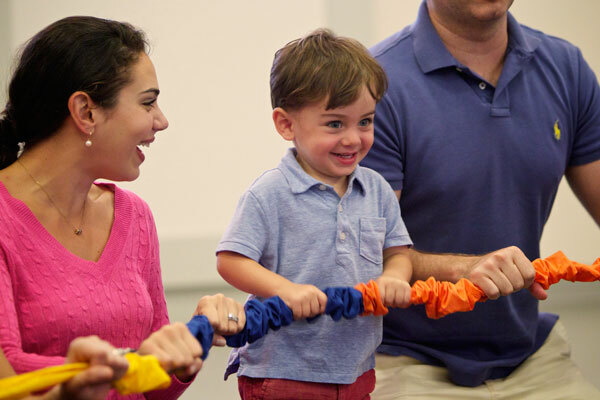 A pioneer in early childhood music and movement education, Music Together offers classes for children in which parents and caregivers actively participate. This dynamic program originated out of Princeton NJ almost 30 years ago and we are proud to have brought it to Toronto families. Since our start up in 2003, we have grown to be the most loved and respected music program in the city. We are seeking a PERMANENT PART-TIME teacher who must be available on weekend mornings as well as possible weekday mornings or afternoons. Our teachers are contracted to an agreed weekly schedule and our classes run all year long with short breaks between seasons. Applicants must be willing and able to teach at our current locations in mid-town as well as future locations north of Sheppard Ave. Not all locations are TTC accessible. To become a Registered Music Together® teacher, you must attend an intense & inspiring 3 day training (Jan 31-Feb 2 in Toronto) and complete an apprenticeship with one of our senior Toronto teachers lasting 6-10 weeks, at least one morning (2-3 hours) per week to gain in class experience. Training costs may be subsidized depending on circumstances. Apprenticeship would start at the beginning of January. Vulnerable Sector police Check will eventually be required. Contracted per class pay with annual raises based on performance. Pay rate to be discussed based skills and experience. We are looking for a minimum 3 year commitment. This type of teaching works beautifully in conjuction with other part-time work. It is not a full-time position. MUSIC TOGETHER teachers are a special bunch of child/music loving folks! *Responsible, creative, professional, motivated & committed. *Positive and outgoing, dynamic, honest, warm and engaging. *Possess a deep love of children and music as well as a good sense of humour. 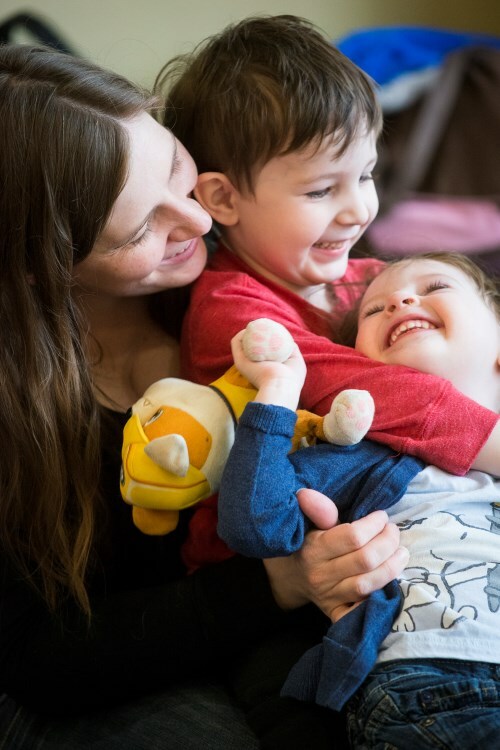 *Able to connect well with both children and parents/caregivers. *Organized and self motivated with a high level of integrity. *Able to take direction as well as work independently. *Able to handle small administrative tasks. *Someone who isn't afraid to be SILLY. A Music Degree is not required for this position. Playing an instrument is an asset but also, not required. parents who adore our program, pre-school teachers, etc. Applicants MUST be confident, oustanding singers with a warm smile and engaging, authentic personality. Teachers need to be in good physical and vocal health to handle the demands of 6-12 classes per week. Please submit a cover letter and resume to risa@makingmusictogether.com ASAP. Links to video or audio recordings of your singing voice would be welcome but not necessary. Only those selected for an interview will be contacted. Interviews/Auditions will be held in early January.